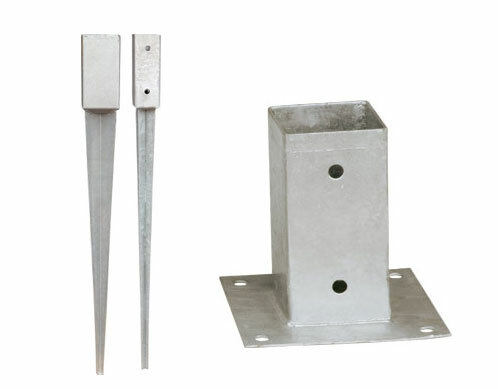 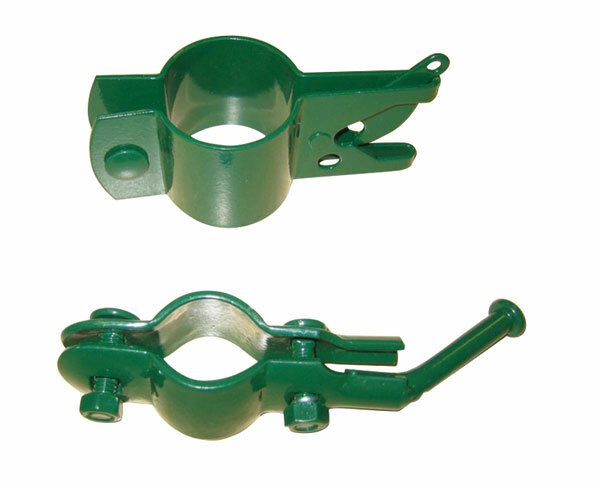 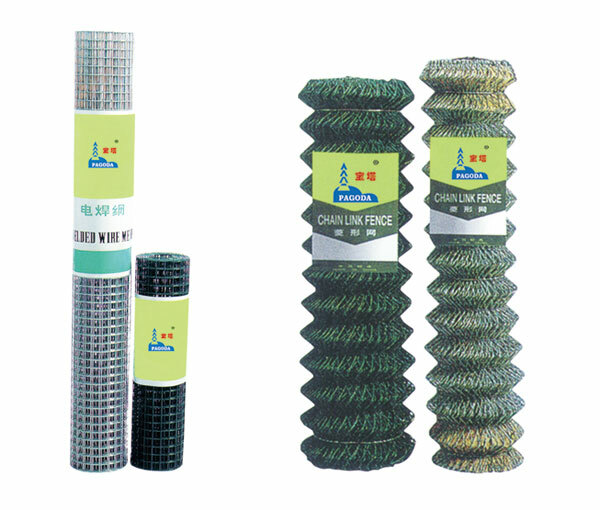 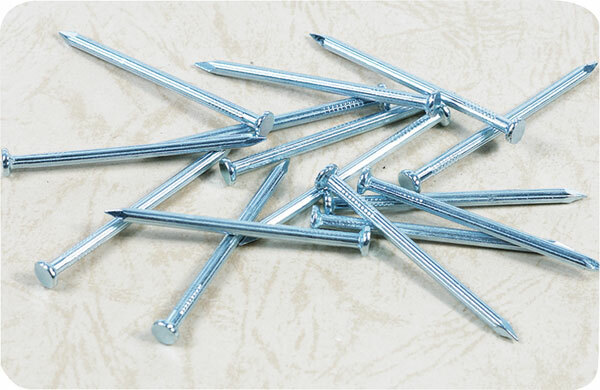 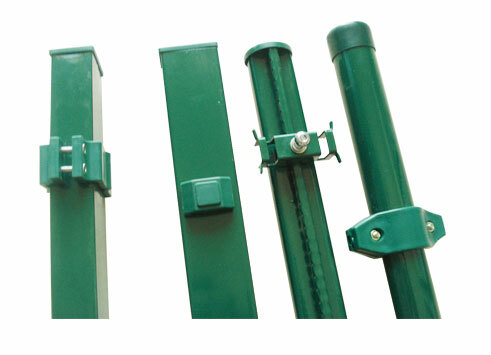 Our main business scope is various of Nails , Fence, Post, Economic gate, Tube, Metal bracket and so on. 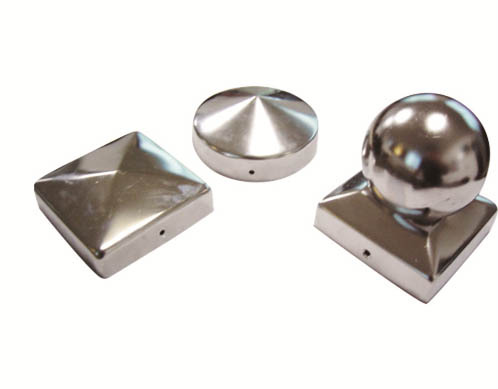 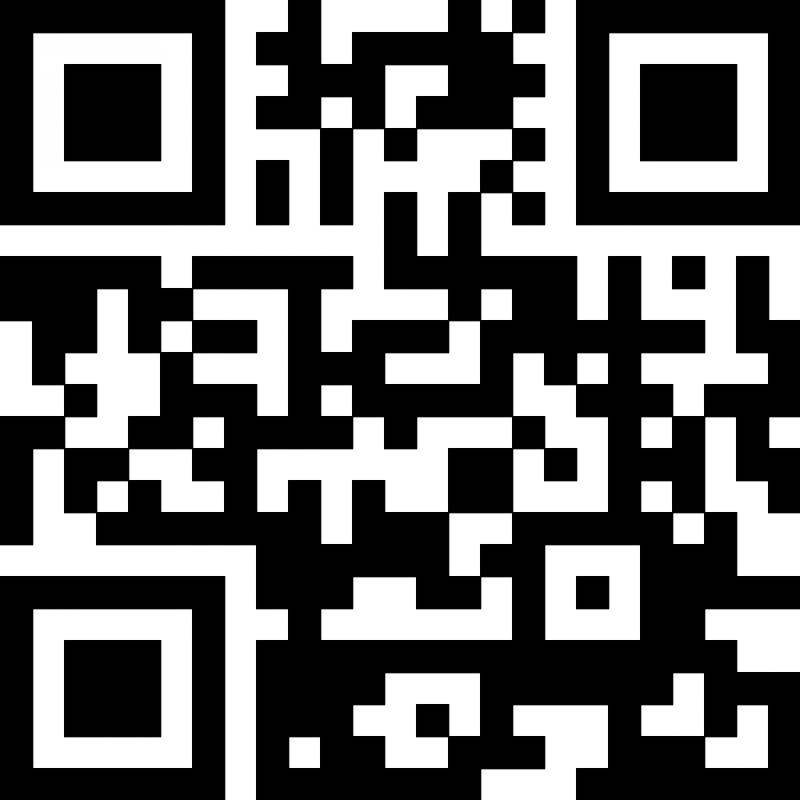 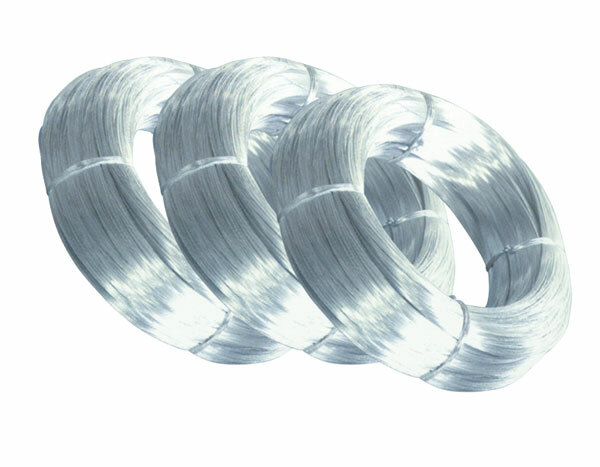 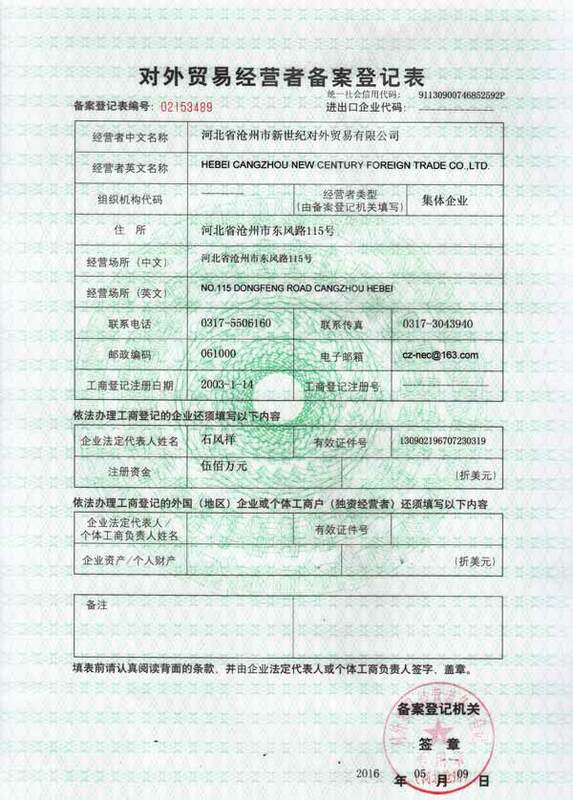 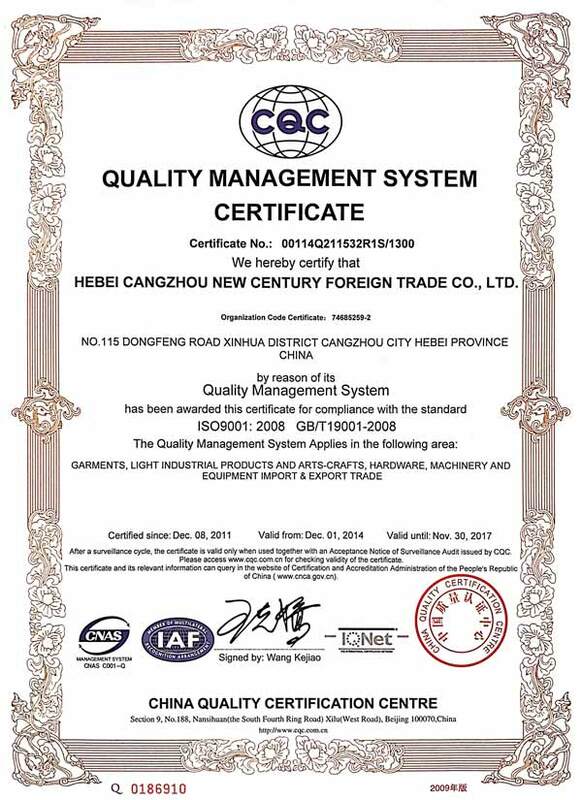 HEBEI CANGZHOU NEW CENTURY FOREIGN TRADE CO.,LTD is one of leading exporter of metals products,hardware products, and building material in China.The annual sales volume is over $ fifty million per year. 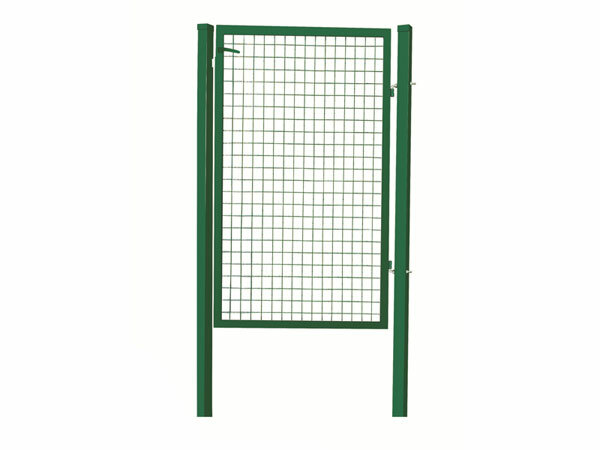 Our main business scope is various of Nails , Fence, Post, Economic gate, Tube, Metal bracket and so on.